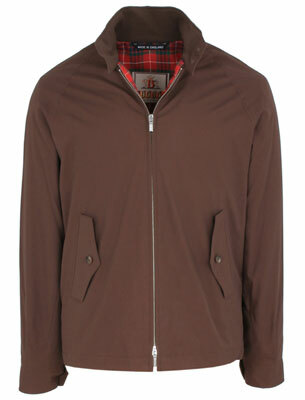 Another discount, this time from John Smedley, which is offering 20 per cent off its current range, Although the big discounts are still in the clearance site (even if there is a lot less choice). 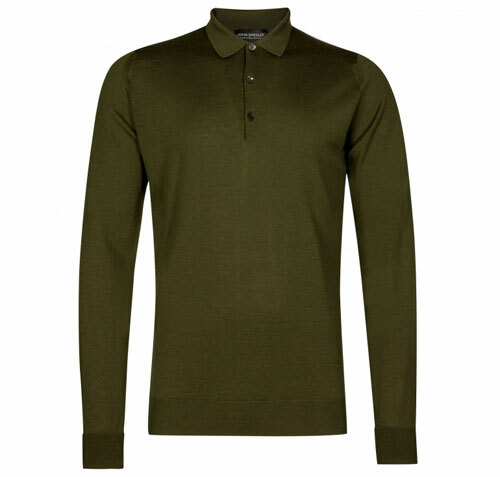 Anyway, for the current John Smedley range of mod-friendly knitwear, you can get 20 per cent off for the next few days using the code FFAW15 at checkout. 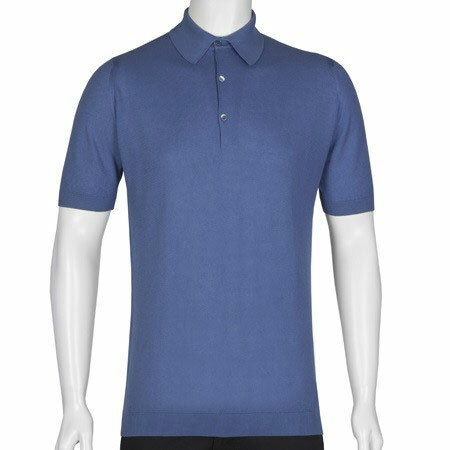 Of course, the full-price knitwear doesn’t come cheap, with the Cotswold polo shirt in fine Merino wool selling for £155 before the discount. The price of quality. 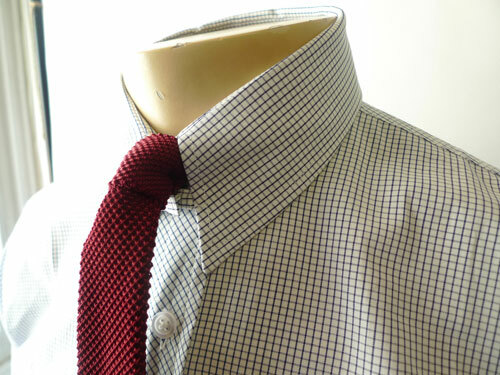 But if you want the discount on the full-price stock, check out the main John Smedley website.